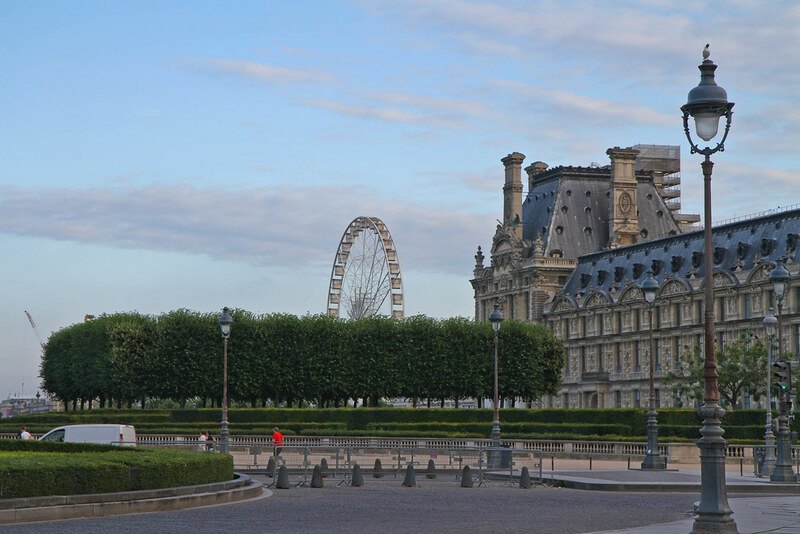 I remember when I very first saw the l’Arc du Carrousel, I was amazed yet confused at the same time. Why had I never seen a photo of it nor heard of it before? I’d been exposed continuously to the original Arc de Triomphe which paled in my eyes in comparison to this beautiful arch. To me it was a prettier, daintier version of the Arc de Triomphe, more modest and not as imposing. 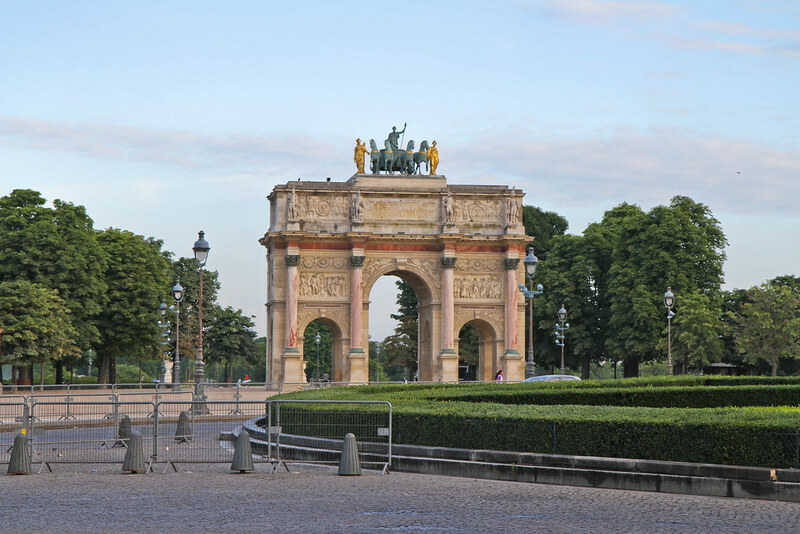 Whilst I understand the historical significance of the Arc de Triomphe, I still secretly prefer it’s little sister, the rose marbled Arc du Carrousel.